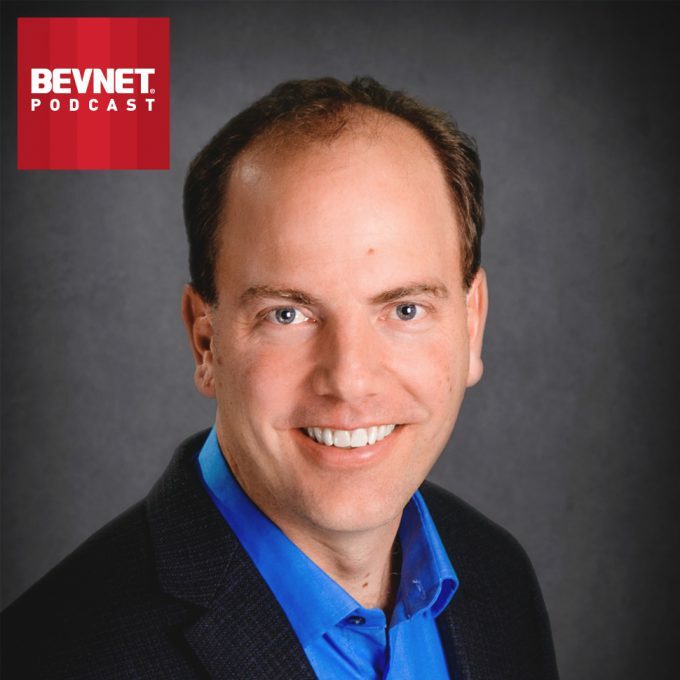 by Talking Rain Beverage Co., Inc.
As part of a wide-ranging interview recorded for this edition of the BevNET Podcast, Talking Rain president and CEO Kevin Klock discussed why the company is now looking at opportunities to acquire brands and how it’s evaluating potential deals in the U.S. and abroad. 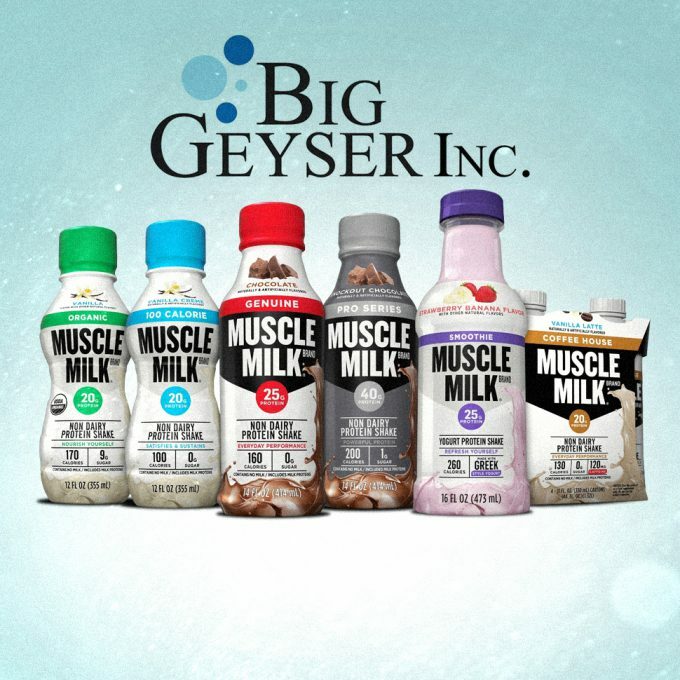 In an interview with BevNET, Jerry Reda, the COO of Big Geyser, said his belief in the management and marketing team at Minnesota-based food conglomerate Hormel Foods, which acquired Muscle Milk parent company CytoSport Holdings in 2014 for approximately $450 million, was a key component of the deal. 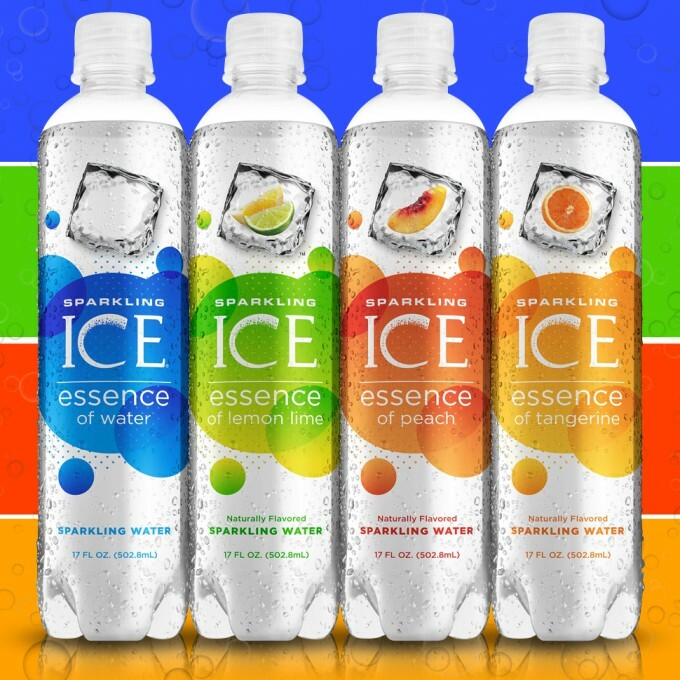 Amid surging demand for unsweetened sparkling water, Sparkling Ice marketer Talking Rain is planning a major distribution push for its “essence of sparkling water” line. 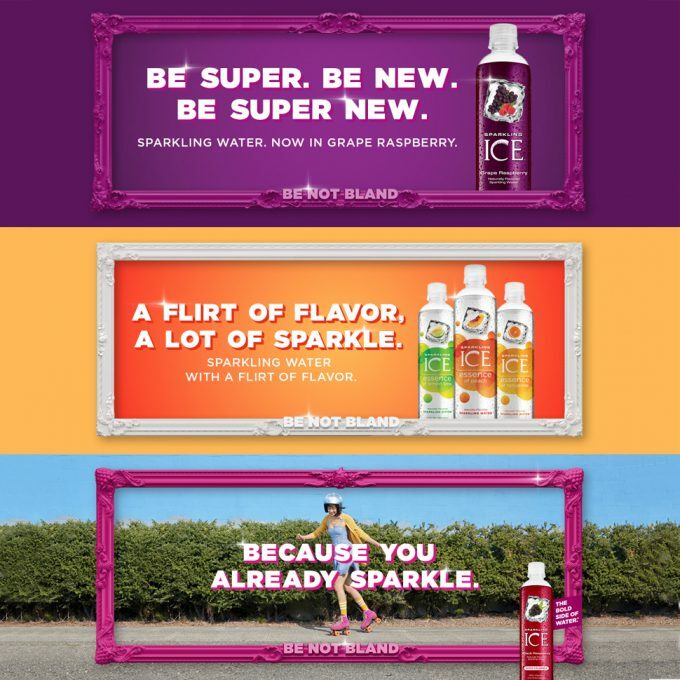 Launched in April, the new beverages are lightly flavored and, unlike other Sparkling Ice products, contain no sweeteners, artificial colors or preservatives. 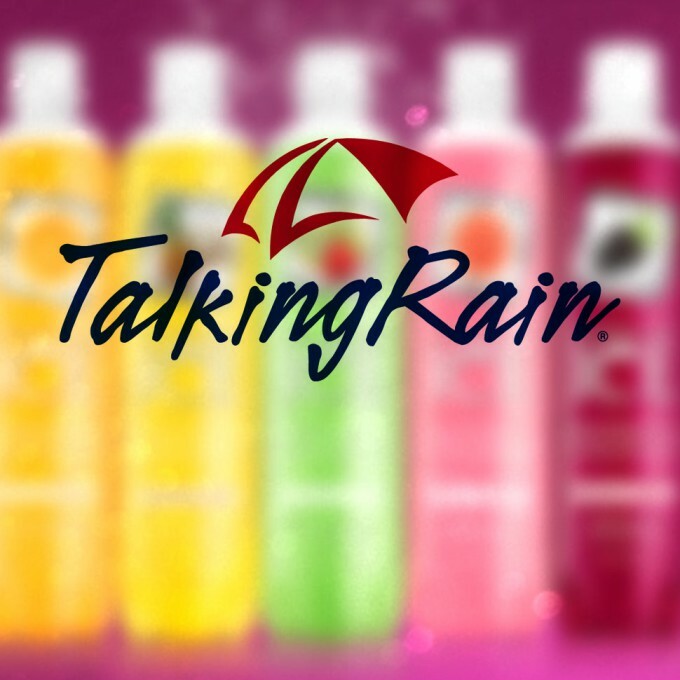 Sparkling Ice maker Talking Rain has announced the hire of Brian Kuz as its new CMO. 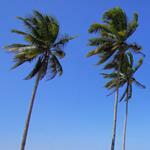 Kuz’s career spans over 30 years with CPG companies. 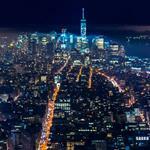 Kuz was most recently the Global Head of Trade Marketing and Insights at Red Bull GmbH in Austria. 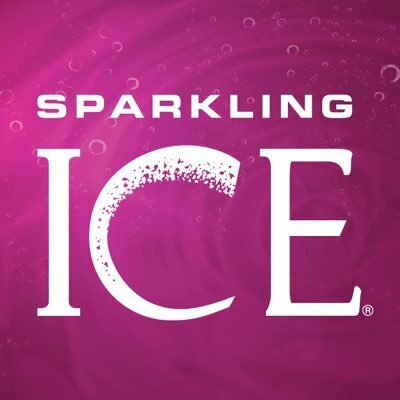 Leading up to the film’s November 4th premier, Sparkling Ice will kick off its “UnconTROLLable Flavor” campaign, which will feature a variety of elements including a major sweepstakes, limited-edition product packaging, advertising and in-store marketing support, field marketing, and a shopper rewards program that will offer over 3,000 prizes throughout the 3-month program. Klock was selected as "The Leader" in the CEO of the Year category, recognized for his key role at the helm of the wildly successful brand. 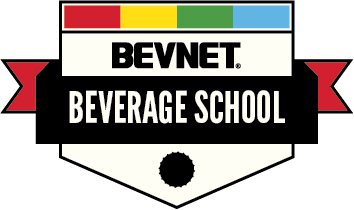 Advantage Waypoint will play a key role in the coast to coast representation of Sparkling Ice, covering all channels in the foodservice category including schools, healthcare, restaurants, corporate campuses, and more. As the company looks to enhance their marketing efforts both strategically and creatively, Wexley will highlight the Sparkling Ice brand including their base brand of 12 bold fruit flavors, and line expansions including Sparkling Ice Lemonades, Teas, and Essence of sparkling water, in addition to future brand introductions. 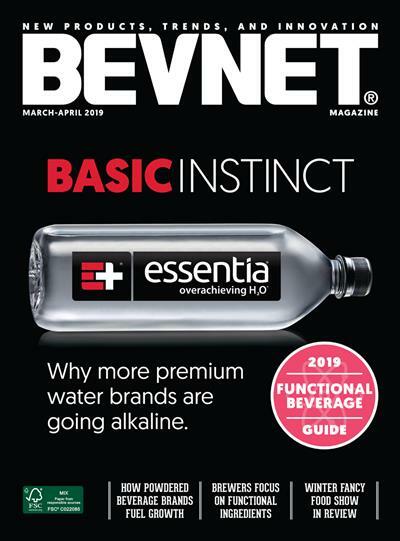 On Monday the fast-growing flavored sparkling water brand announced new distribution to the United Kingdom and Ireland, where it’s launched its three top-selling SKUs - Black Raspberry, Orange Mango and Peach Nectarine - at more than 8,000 stores, with a targeted presence in London, Dublin and Belfast. 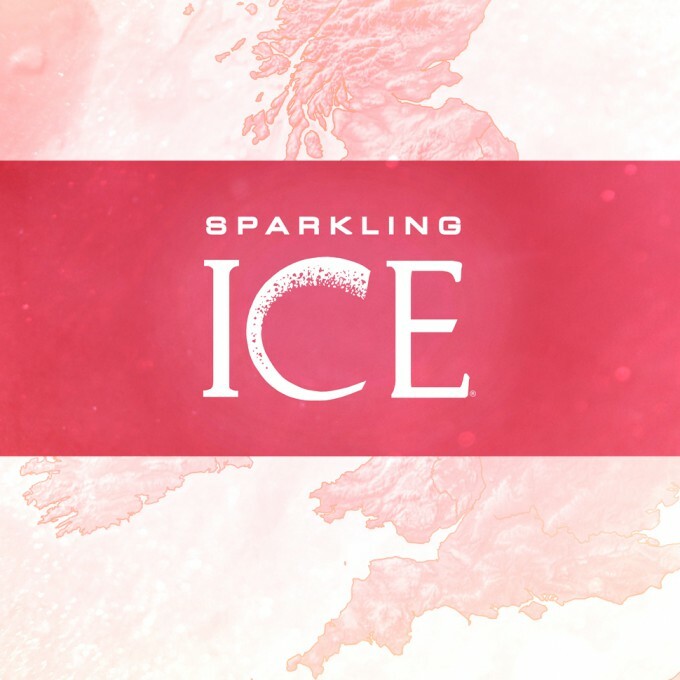 For its initial launch, the brand will introduce three top performing flavors in over 8,000 stores, with a specific focus on major cities including London, Dublin and Belfast. 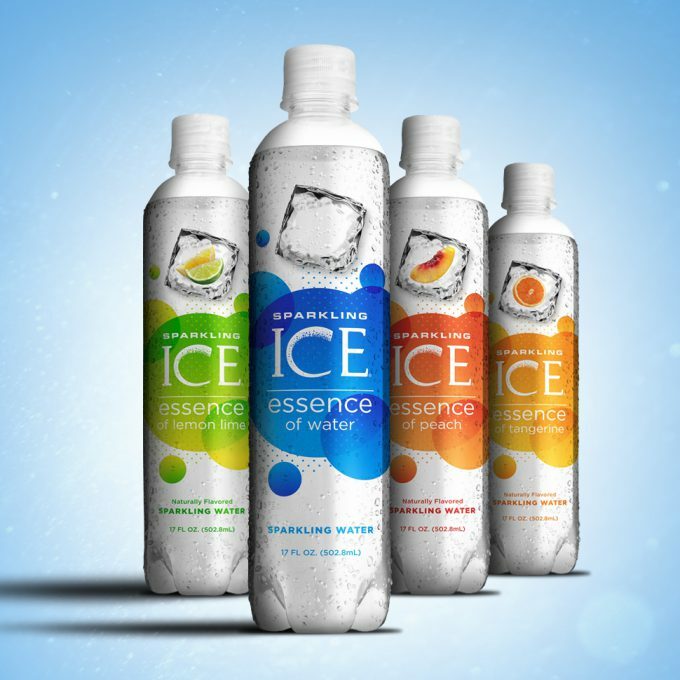 Klock indicated that the line extension could create a path for the Sparkling Ice brand, whose flagship products are formulated with artificial ingredients, into the natural channel. 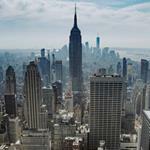 The High School Nation Tour is a traveling Music & Arts Festival that makes its way exclusively onto high school campuses across the country. The initiatives include a "Shoot to Win" interactive digital game with KD, Limited Edition Orange Mango bottle and a new partnership/support of the Kevin Durant Charity Foundation.